If you are looking to improve upon the smile you already have, then a crown may be your answer. A crown is used to cover a tooth and restore it to its normal shape and size. A crown can also improve your appearance while strengthen your tooth. It can support and cover a tooth with a filling when there is not enough of the tooth left. A crown can also be used to attach a bridge, protect a weak tooth from breaking or restore a tooth that has already broken. Hiding a discolored tooth can also be achieved with a crown. 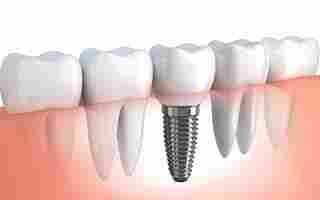 Dental implants can offer you a smile that looks and feel very natural. These implants are surgically placed below the gums over a series of scheduled appointments. Implants fuse to the jawbone and serve as a base for individual replacement teeth. 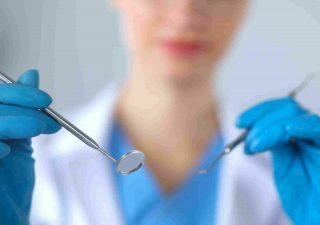 Prior to recommending dental implants, our team will thoroughly evaluate your unique situation to determine whether you are a good candidate. A dental filling is a dental restoration fabricated to artificially restore the function, anatomy and integrity of damaged teeth. Tooth decay and tooth fractures expose the interior of the tooth and bacteria can cause infection. 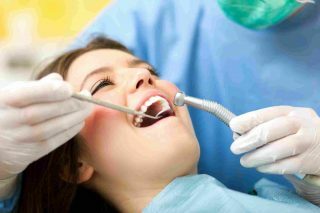 Fillings can be applied with minor discomfort using local anesthetic in most cases. In the past, you would probably loose a tooth with a diseased nerve. Today, with an expert root canal, we can save your tooth. On the inside of each tooth lie pulp. When that pulp is injured or diseased the pulp tissue dies. 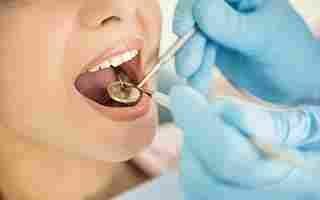 If this is not treated in time you could gain an infection and loose the tooth. Let our caring doctors treat, clean and seal your tooth allowing you to keep what is yours. The majority of our root canals result in little or no discomfort and involve one to three visits.